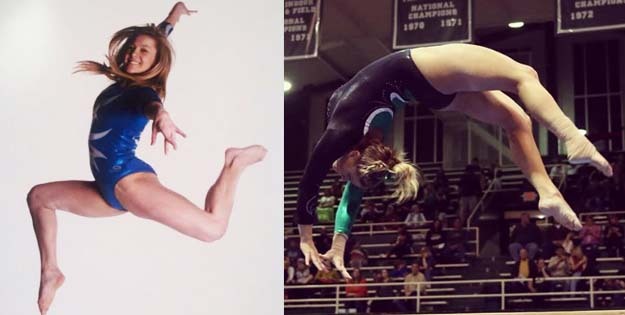 Ashlin Chambliss leads our Cheer, Gymnastics and Tumbling Programs. If you have dreams of cheering for Middle School, High School, College, Competitive, All Star, or beyond, it’s never too early to prepare! GSP can train Cheerleader champions (6th-12th grade) wanting to progress even further and focus on developing strong tumbling & cheer skills. All-Star and Competitive Cheerleading is perfect for cheerleaders who want to take their skills and commitment to the next level and prepare for college level competition tryouts. GSP training programs focus on the conservative, athletic, and competitive Cheerleaders. Our goal is to allow for proper training and fitness levels necessary to perform competitive cheerleading routines while aiding in the prevention of common injuries associated with cheerleading. Nutrition – Nutrition is often the most forgotten component of training. Nutrition and training is a key ingredient in maximizing performance of the athlete.